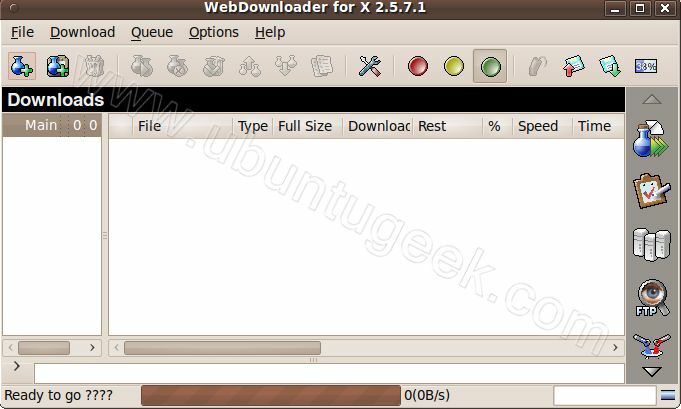 This addon allows installing ubuntu packages from iceweasel, firefox, galeon or konqueror just clicking on a web link. 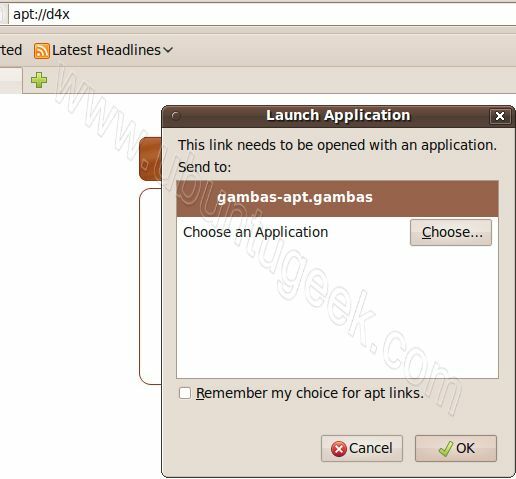 For this to work, links need to have an url beginning with apt:// This package does not install the packages or download them from the web sites, it just launches apt, passing the package name to install as a parameter to apt. We have similar tool apturl but with less options. 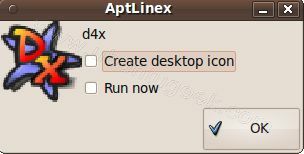 What’s the difference between aptlinex and apturl installed by default in Ubuntu 9.10? Also the question “Is ok?” in the screenshot makes me wonder how much this package has been tested… (“Is it ok?” is better). Yeah… just use apturl which is pre-installed on Ubuntu. Unfortunately I am, as someone who handles the contact email for playdeb/getdeb and receives many emails about it. 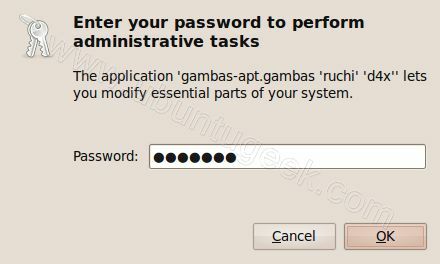 The fix is to install the firefox-gnome-support package. for me, neither apturl or aptlinex starts Synaptic. 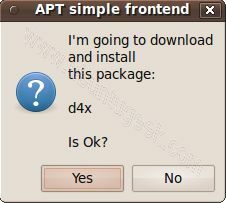 “APT Simple Frontend” box/prompt never appears. followed above instrux. FYI, this breaks getdeb/playdeb if you install it. Just use the default apturl program.